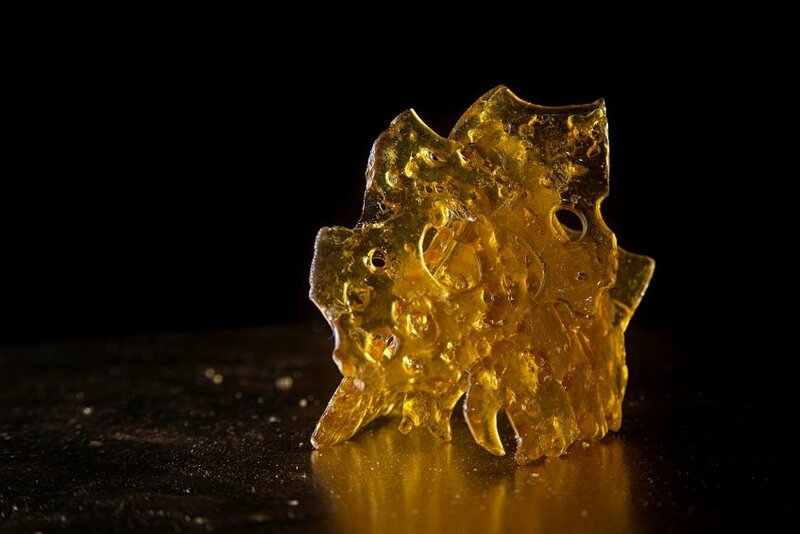 Dabs are traditionally done using a rig, whether it is wax or oil being used to achieve the ultimate high. While a rig might be the traditional way to achieve a high through using dabs, not everyone has a rig readily accessible where they are. Whether you are looking for a way to smoke dabs without a rig because you don’t have one around, or if you are just looking to try something new, we are here to help. 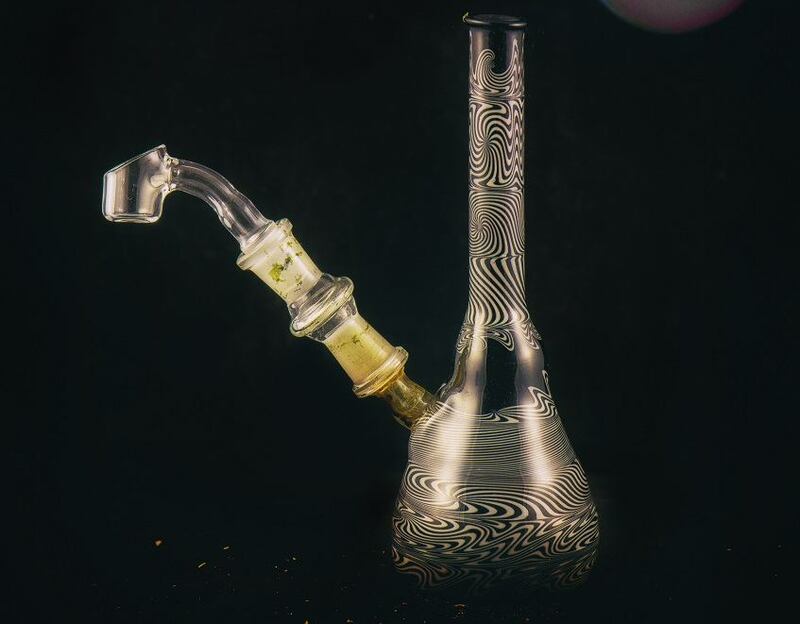 A rig is a hand-blown glass piece that essentially looks and functions in a similar method than a bong does, save for the fact that it is designed to aid its user to get high by using dabs in the form of oil or wax rather than using the marijuana plant. The primary difference between a bong and a rig comes from the fact that a bong has a nail made from either glass or metal that is heated to vaporize the wax or dab. A rig is used to vaporize a solid form of pure THC. However, if you by chance find yourself without a rig, then there are still ways for you to incorporate dabs into your smoke seshes. What Does a Rig Do? While having a strikingly similar appearance to bongs, rigs do work quite differently and can consequently be very confusing to new users. For example, unlike a bong, bowl, or other pieces used primarily for smoking, a dab rig is not intended to have anything catch on fire. Rather, it has a nail that is heated up using a torch, and consequently, concentrated extracts from your herb of choice are “dabbed” onto it. Once they are heated, a vapor is produced that the user then inhales to reap the effects of the substance. Believe it or not, it is possible to smoke dabs in a bowl. All you need to do is pack the bowl half-full, then collect a dab of wax with a metal dabber. Simply drop the dab onto the weed and pack the remainder of the bowl. You want to cover the wax with marijuana because touching the wax with an open flame may degrade its quality. You can smoke dabs in a joint by rolling a joint or cross joint as you normally would, but with the wax included. By dabbing some wax onto the weed before you begin rolling, the wax will be vaporized as you smoke the joint as you always would. There are different types of vape pens on the market, and they all have different specialties. If you want to smoke dabs in a vape pen, it’s important to know that some models are best kept to smoking traditional marijuana with, while others are meant to cater to wax or even to switch back and forth between the two. If you have a vape pen that is designed to vaporize wax, then this is a great way to dab without using a rig. A healthstone refers to a special type of glass that has a porous consistency, much like a volcanic rock. It is designed for smoking wax using a standard pipe or bong. The stone is placed in the bowl area, with a little bit of wax dabbed on top. Superheat the insert with a butane torch, then smoke just as you could with an oil rig. A lot of these methods of smoking dabs include things that some people may not already have lying around their home. 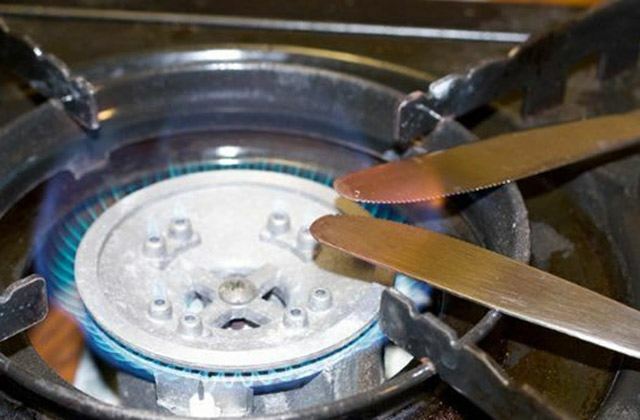 Fortunately, there is a simple way to smoke wax with simple, household items. All you need is a butter knife, and to heat it on your stove. Then, place some wax onto the hot knives. The wax will vaporize instantly, and all you need to do is inhale the smoke. As you can see, there are ways to smoke dabs without a rig using the normal tools that you probably already use for your traditional smoking sessions. Even if you catch yourself without a bowl or rolling papers – or even traditional marijuana – there are still ways for you to dab without the traditional tools, and they are all incredibly easy. Pick the method that works for you and dab on!